Happy Papas picture book is a NAPPA Winner! 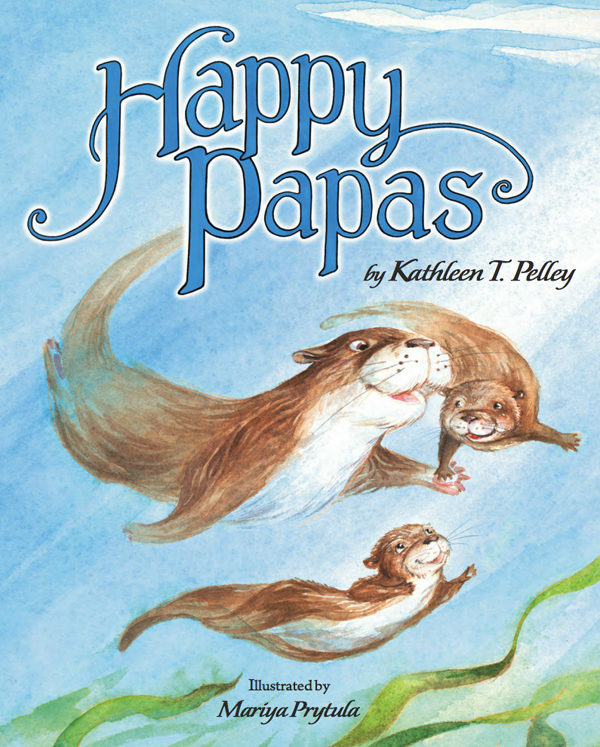 This spring I had the pleasure of illustrating “Happy Papas”, a book written by the award-winning author Kathleen Pelley for the Child Welfare League of America. 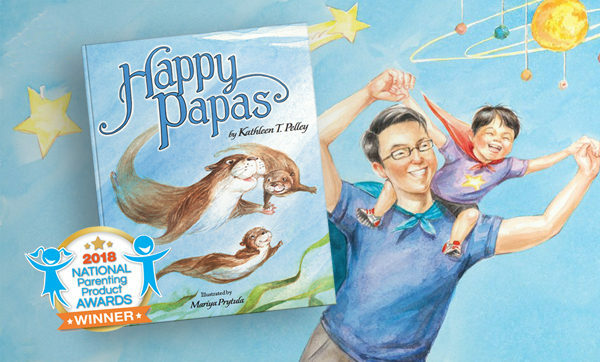 I am proud to announce that “Happy Papas” recently won a National Parenting Product Award. 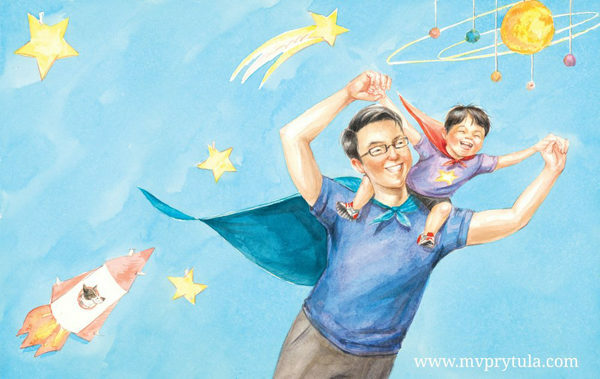 Happy Papas picture book is a beautiful read-aloud that celebrates the wonder of fatherhood, exploring how both animal and human fathers shelter, nurture, and interact with their little ones. From ocean to sky and savanna to jungle, Happy Papas speaks to the universal joys of fatherly love. Above you can see some of my favourite spreads from the book, and you can also watch the time-lapse of me painting the Little Tiger. 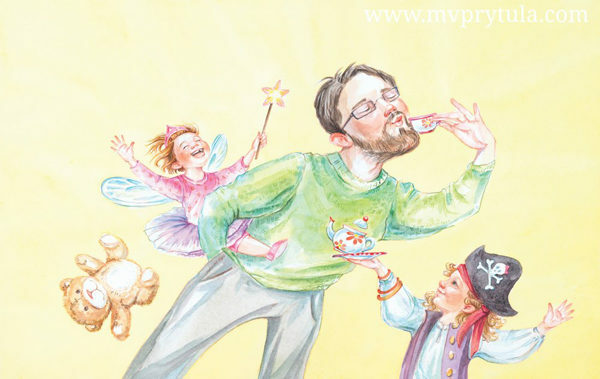 Mariya works watercolor magic to create children's and nature illustrations. Send a message directly to Mariya Prytula. “Mariya has the exceptional ability to make fantasy more vivid and vibrant. I love the subtle texture and the outrageous detail and realism, as well as the simplicity of it.